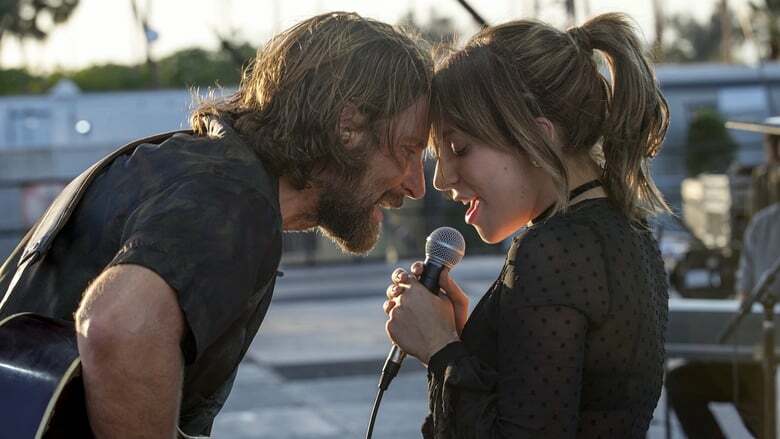 A Star is Born is the remake of the 1937 musical of the same name, and stars Bradley Cooper, Lady Gaga and Sam Elliot in leading roles. We haven't been much prone to Hollywood Romantic flicks, though we might have seen some of their Hindi remakes. But you might have rarely heard of a Hollywood film, which itself is a remake of another hollywood film. Well then, remember the name, A Star is Born. It is a musical romantic drama which captures the story of two people, one a man og big name and fame, and the other, a lady who herself is a struggling artist. The plot follws a drug addict, who finds a star in a struggling artist, and both of them start to fall for each other. Their love, their hate, their struggles, all is beautifully captured in a beautiful plot. The plot is quite simple, yet effective, but the scenes are touching. All thanks to a good screenplay. The music is top-notch, and reaches straight to the heart. Bradley Cooper's debut in singing might have been his finest performances. Lady Gaga is good to hear is always. Bradley Cooper might have just given his finest performance ever. He is absolutely perfect as a drug addict. Lady Gaga's debut has really set her a foot in acting too. Samm Elliot is good. You can watch this film for its soulful music, fine performances, and a touching love story.